“Richard Lord QC is “wonderful to work with” and stands out as "an extremely good listener and a very deep thinker”. He is renowned for his specialism in shipping, commodities and insurance disputes." The core of Richard Lord's practice for over 25 years has been commercial litigation and arbitration, with a particular specialisation in dry shipping and shipbuilding, insurance and reinsurance, commodities, energy and professional negligence claims. He has appeared in and advised on numerous cases in tribunals from The Supreme Court/House of Lords to the High Court in The British Virgin Islands. His 'home territories' are the Commercial Court in London and International Arbitrations, including ICC, LCIA, LMAA and Bermuda form arbitrations. The core of Richard Lord's practice for over 25 years has been commercial litigation and arbitration, with a particular specialisation in dry shipping and shipbuilding, insurance and reinsurance, , commodities, energy and professional negligence claims. He has appeared in and advised on numerous cases in tribunals from The Supreme Court/House of Lords to the High Court in The British Virgin Islands. His 'home territories' are the Commercial Court in London and International Arbitrations, including ICC, LCIA, LMAA and Bermuda form arbitrations. He acts as a mediator and arbitrator, has written textbooks on Bills of Lading and the Arbitration Act and has lectured and written extensively, as well as giving expert evidence on English law for foreign courts. Recent experience includes total loss marine insurance claims, a Supreme Court case on fraudulent devices, numerous charterparty/COA and shipbuilding disputes as well as more general commercial litigation primarily in the marine and energy sector. In 2017 he was shortlisted by Chambers & Partners as Insurance Silk of the Year. Proceedings for freezing and injunctive relief relating to call on guarantees re Nigerian construction project (IOT v Dangote  EWCA 1348). Insurance and re-insurance have always been one of Richard Lord's key specialisations, especially in silk. 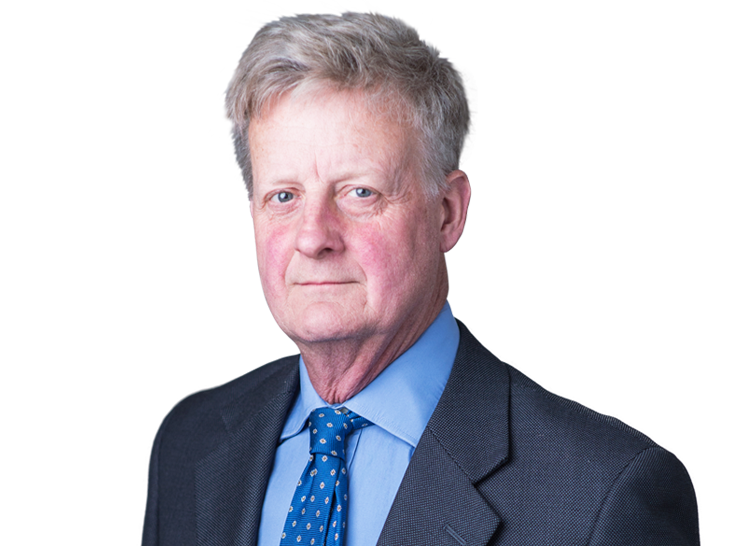 He has advised and represented most of the leading European and UK insurers as well as numerous brokers, Lloyd's syndicates, U.S. insurers and high profile assureds/reassureds. Recent cases include several marine total loss cases, energy claims, yacht claims, as well as a number of reinsurance claims and piracy related claims. Commodity and international trade experience includes sale and purchase and similar disputes involving, coal, steel, cement, oil, vegetable oils, etc. Cases include disputes under letters of credit and financing of purchases. Many of these are under GAFTA/FOSFA/RSA terms. As an offshoot of his pro bono work for Oxfam and various environmental groups, Richard has developed an expertise in legal liability for climate change, and in particular “private law” liability and has written, lectured, and advised widely on this subject. Richard is a supporting member of the LMAA, a member of the SCMA and MLAANZ and accepts appointment as an arbitrator in these and LCIA/ICC arbitrations. Recent appointments include high value charterparty disputes, a demurrage dispute and ship finance dispute as well as an LCIA disputes about feed for a chemical plant in India and an ICC appointment relating to allegations of loss of high value cargo during international carriage by air, and a dispute about alleged misdelivery of cargoes in India. CEDR accredited mediator with experience of mediation as both mediator and advocate. Richard Lord has wide experience of mediation of commercial disputes, both as an advocate and a mediator, and particularly in the insurance and shipping fields. Experience includes disputes involving insurance claims, shipbroking, collisions at sea, rotten bananas, a valuable painting, accountants' negligence and charterparty cases. Bills of Lading (2nd Edition 2016) with Sir Richard Aikens and Michael Bools Q.C..
Guide to Arbitration Act 1996 (1996) with Simon Salzedo. Controlled Drugs - Law and Practice (1984). Climate Change Liability: Transnational Law & Practice (CUP 2011) co-editor. Numerous articles, papers and seminars on fields ranging from shipping and insurance to conflict of laws and climate change litigation. Joined Brick Court Chambers in 1984 after two general common law pupillages in 1981/1982. Took silk in 2002.